Are you constantly apologising for everything and anything? Low self-confidence is often an attribute of depression and anxiety, and it can be difficult to break the lie that we aren’t good enough. We all struggle with confidence at some point in our lives. While we can’t change the way we feel about ourselves over-night, we can take small steps to boost our self-esteem each day. This infographic by Health Central gives us 10 ways to boost confidence. From the simple acts of volunteering and sharing a smile, to changing your mindset so you assume people like you, using these strategies can dramatically alter your life. Choose a couple of these tips and try to implement them this week. See how your confidence builds, and then try a few more. You’ll be amazed at how your self-worth develops, and with it your overall happiness and wellbeing. Do you have low self-confidence? Would you like to boost your self-esteem? 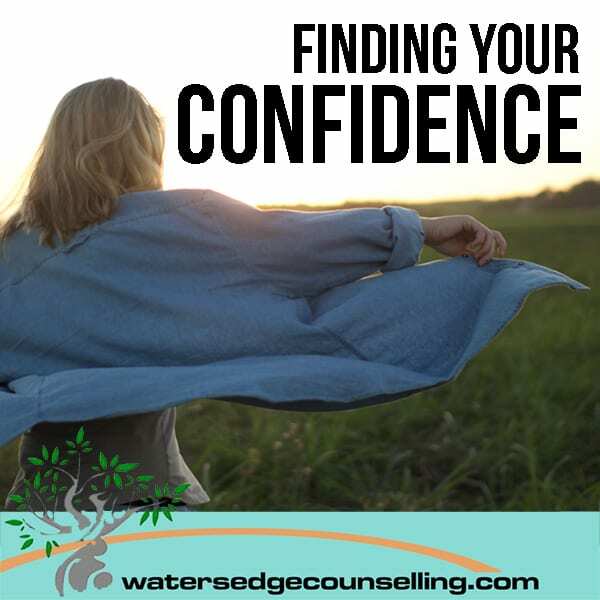 Here’s what you need to do: contact WatersedgeCounselling on 0434 337 245 for a FREE 10-minute phone consultation on how we can best help you, or press book now to book in our online diary.